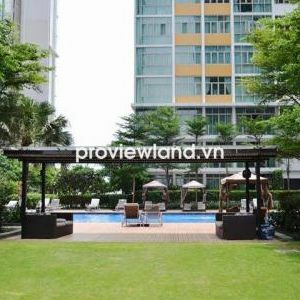 Masteri Thao Dien apartment project marked the launch of the Thao Dien Investment Company in real estate market in Vietnam. 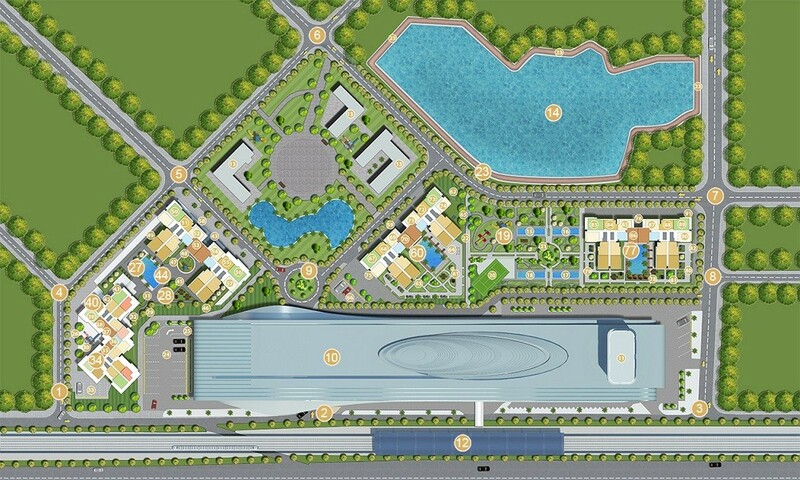 This is a large-scale, important project that strongly contributed to the development of the eastern area of the city in stage of opening economy of Vietnam. 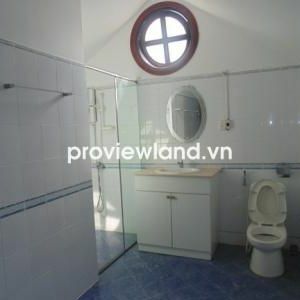 Kind of project: Commercial office, Complex building, Residence, Apartment for rent and for sale. Masteri Thao Dien Apartment consists of two main buildings facing each other forming a majestic gate. A green lawn zoning commercial and residential work as a "breaking space" for the overall landscape of the modern and luxurious buildings. Connecting two buildings is the architectural dome that bring a shade for luxury apartments and offices under. 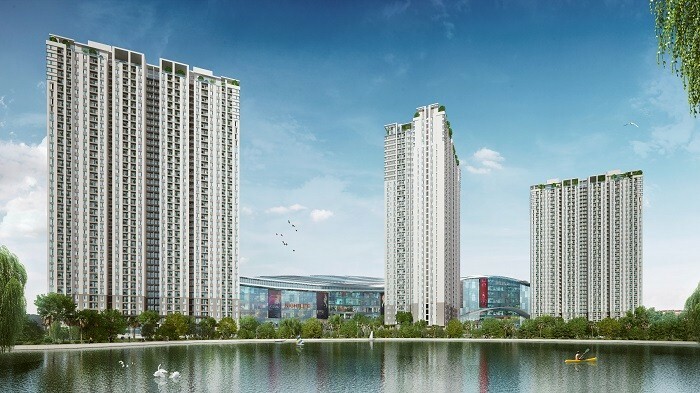 In particular, high-hanging garden is a combination of aesthetic refinement with the convenience of moving between the towers, creating a connection of all the Masteri Thao Dien residence. Hanging Gardens is the unique trait which creates a new trend for modern architecture: to bring nature into structural concrete, steel and glass materials which are indispensable in every construction, which bring a harmonic space including ecological landscape and economic benefits of the project. 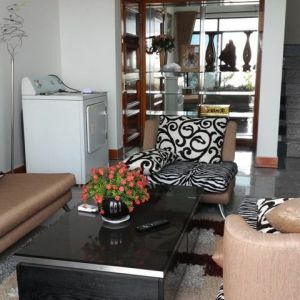 With modern business perspective of investors combine shopping needs of human beings and ecological environment, through the hands of skillful leading experts on architecture, Masteri Thao Dien Apartment would proud to be the first luxury trade center in Vietnam and would be comparable with some commercial centers at regional level. 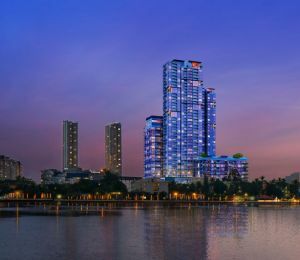 The project consists of four residential towers: T1, T2, T3 & T4 with height from 41 floors to 45 floors. Every solid building block is designed in modern trends. Two ground floors and mezzanine floor are specifically designed for functional rooms: gym center, 24/7 supermarkets, community living room, indoor children's entertainment area. Especially, Masteri Thao Dien apartment projects will have Business Center which is equipped with wifi, desks, meeting rooms, and all of these convenient things are completely free services for all residents in Thao Dien Masteri apartment. Each building of apartment and commercial offices is equipped with 10 high-speed elevators, under international standards. Every elevator is located in a central location for easy access for all residents and habitants. Corridor is T-shaped designed, utilizing natural light and being full of natural ventilation. 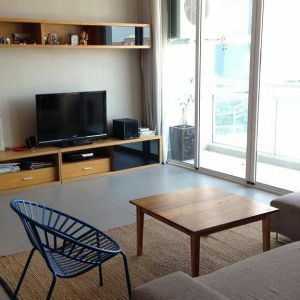 Apartment and serviced apartment area varies from 45sqm to 90sqm (respectively 1-3 bedrooms). 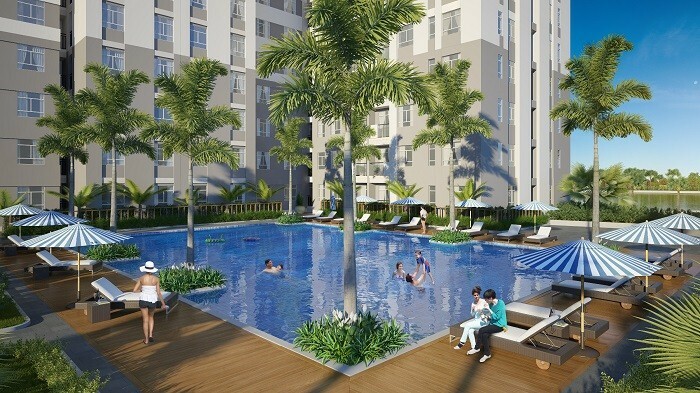 To some extraordinary demand of customer of larger apartment, investors of Masteri Thao Dien apartment will have solution to please the needs of the customer. 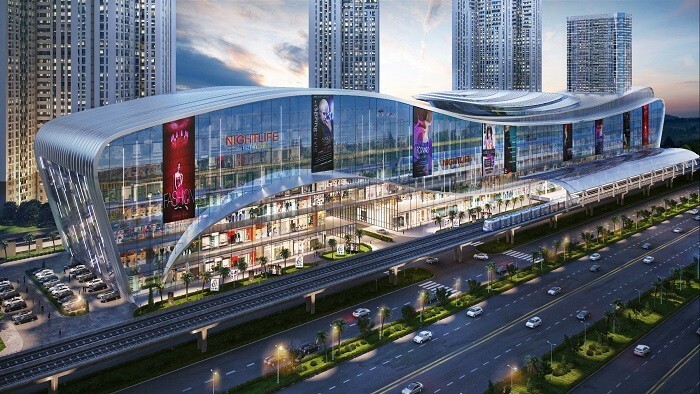 At the front side of Masteri Thao Dien project is commercial center Vincom Mega Mall by Vingroup develops, with building floor area 120.000sqm, Vincom Mega Mall will be the largest commercial center in Ho Chi Minh City. 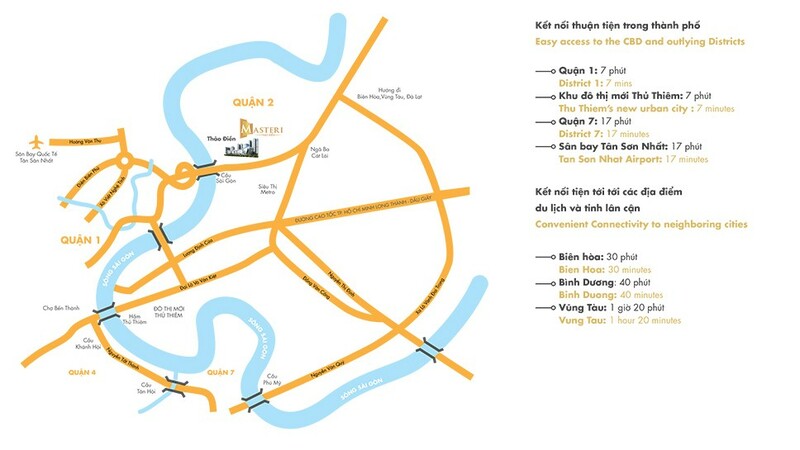 ESPECIALLY, Masteri Thao Dien project is connected directly to the No. 7 station (An Phu station) of Ben Thanh - Suoi Tien metro routine. Residents and habitants will only spend 7 minutes to get to Ben Thanh market without being worried about traffic problems or bad weather.